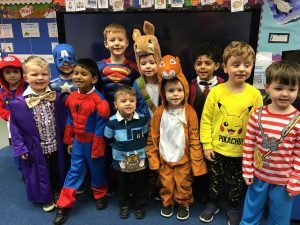 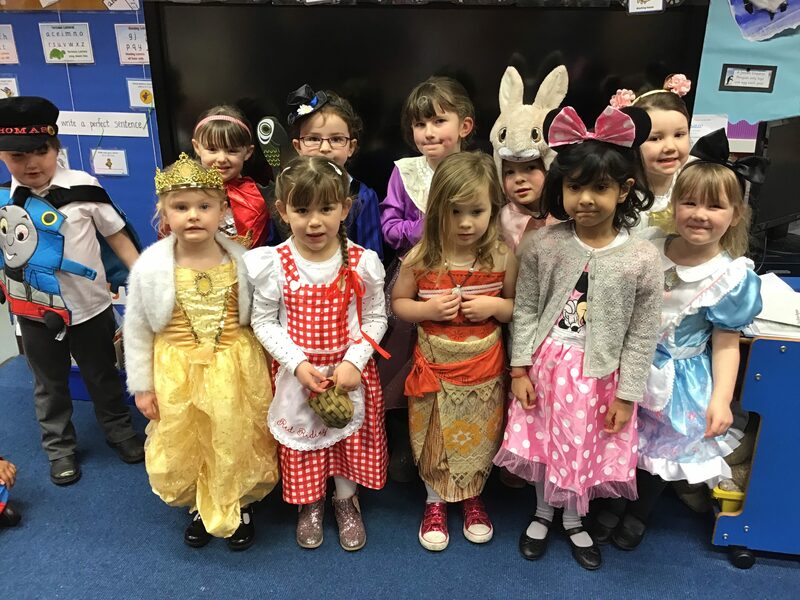 It was lovely to see all of the children dressed up as their favourite book characters. 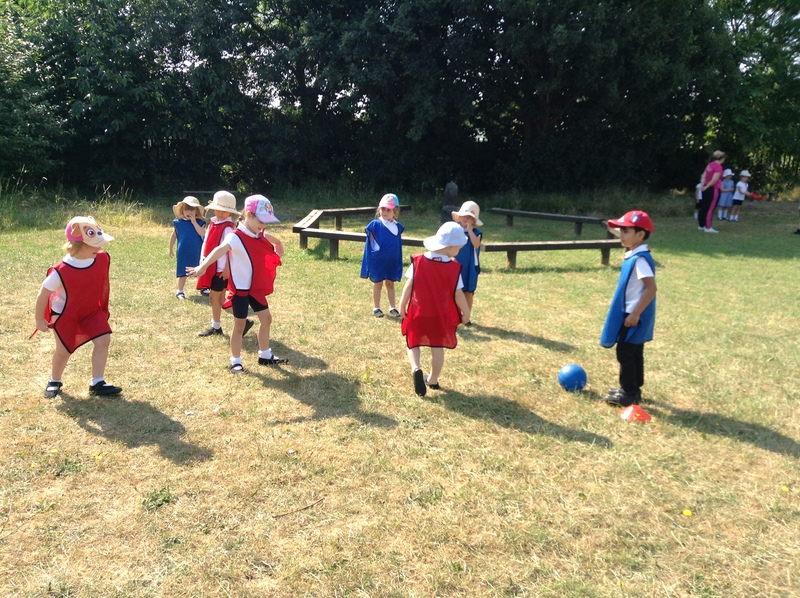 We have enjoyed spending time on the field. 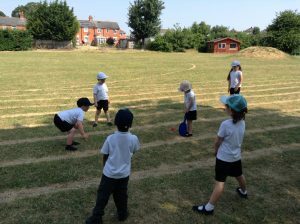 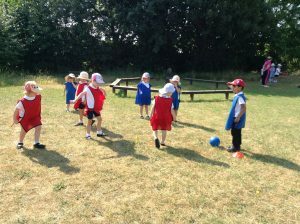 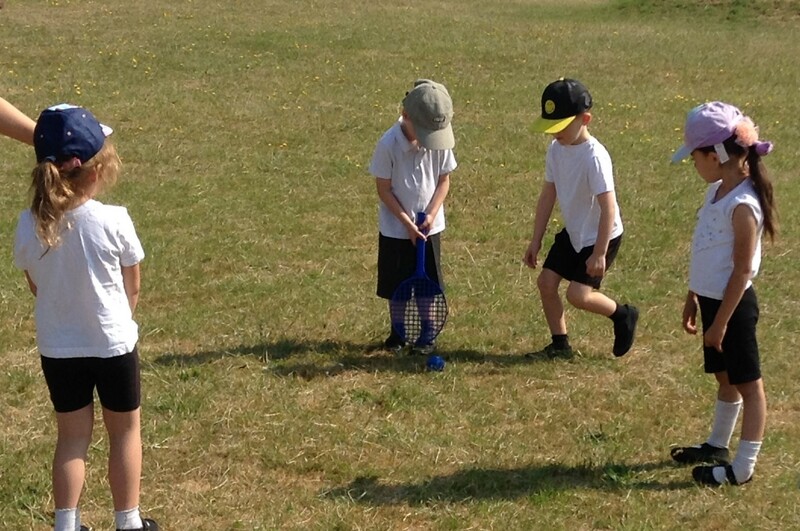 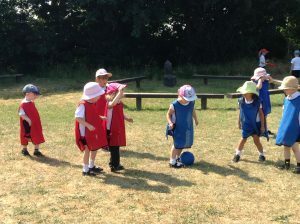 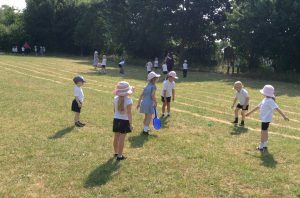 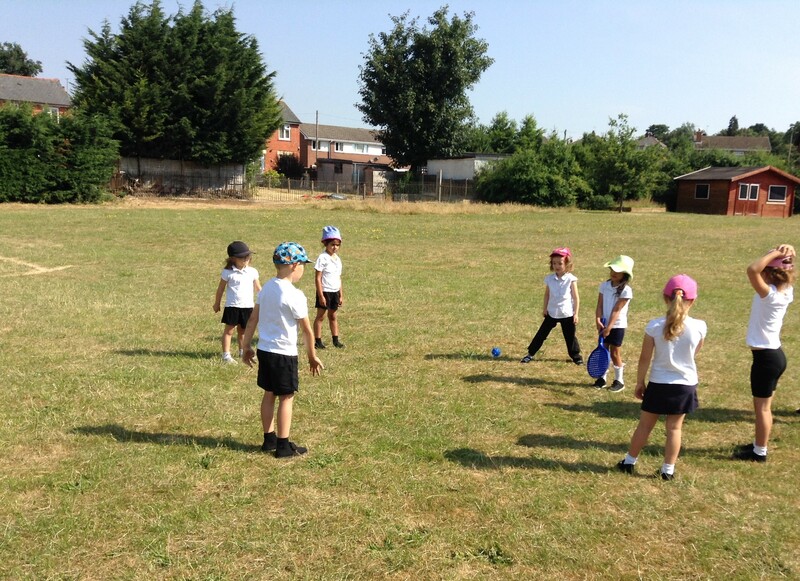 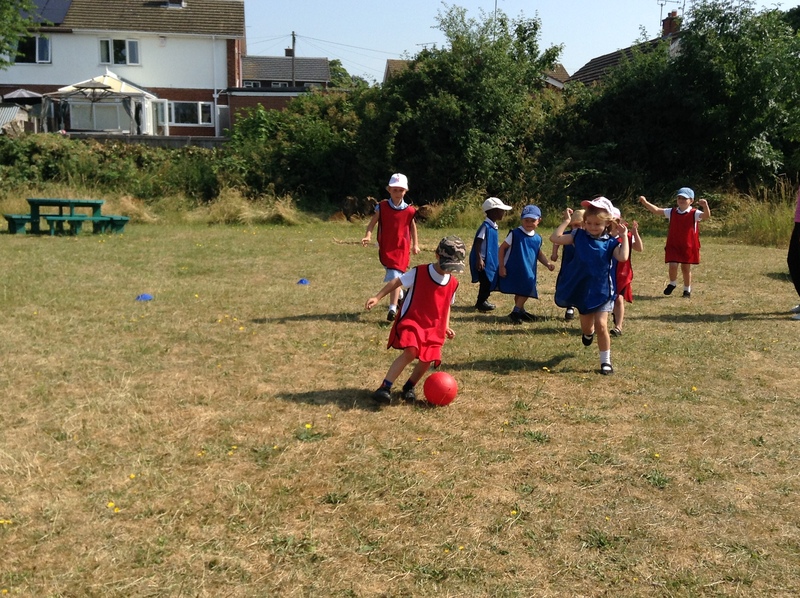 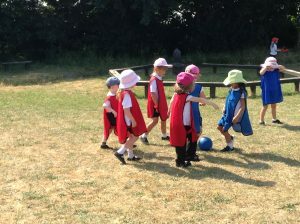 We have been starting to play team games during PE sessions, starting with football and French cricket. 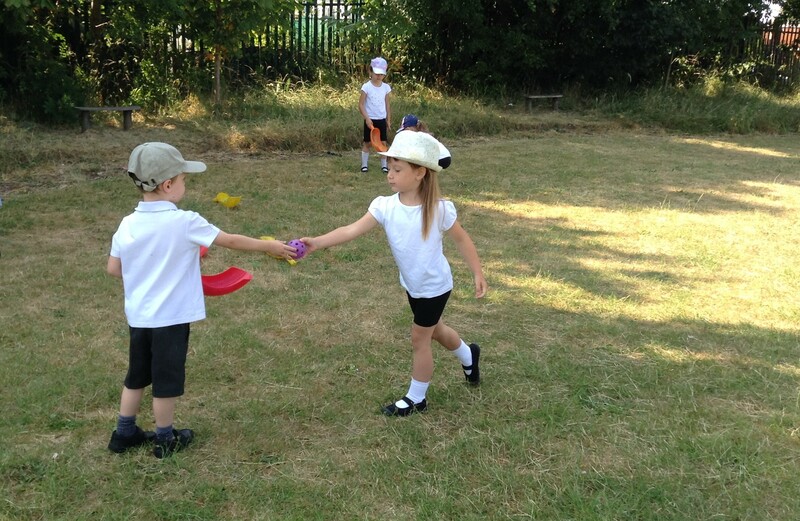 It has been lovely to welcome back our Reception children and meet our new Nursery and Reception children this week. It has been a busy two days and I don’t know about the children, but we are certainly tired! 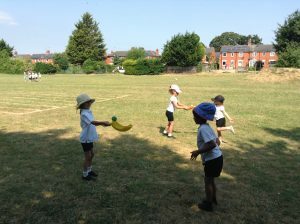 Please could we remind parents to send in a healthy snack, clearly labelled with the name of your child to avoid confusion (and upset.) 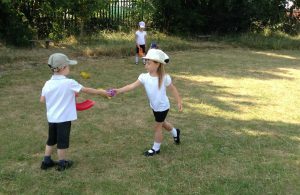 Milk / water is provided and will be given to the children during the day. 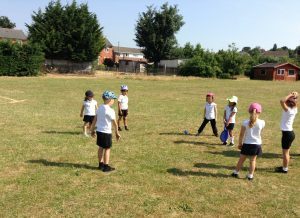 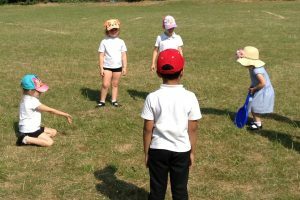 All children should have their PE kits (Blue / black shorts, white T-shirt and pumps – not trainers) in school ASAP please. 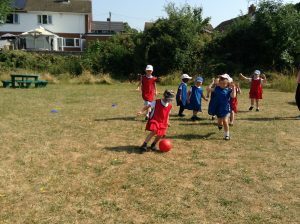 These will be sent home half termly. Nursery and Reception children will need a pair of Wellington boots, clearly labelled with their name (to be left in school) and should bring in a warm, waterproof coat as we use the outside areas and field as an extension to our classroom. 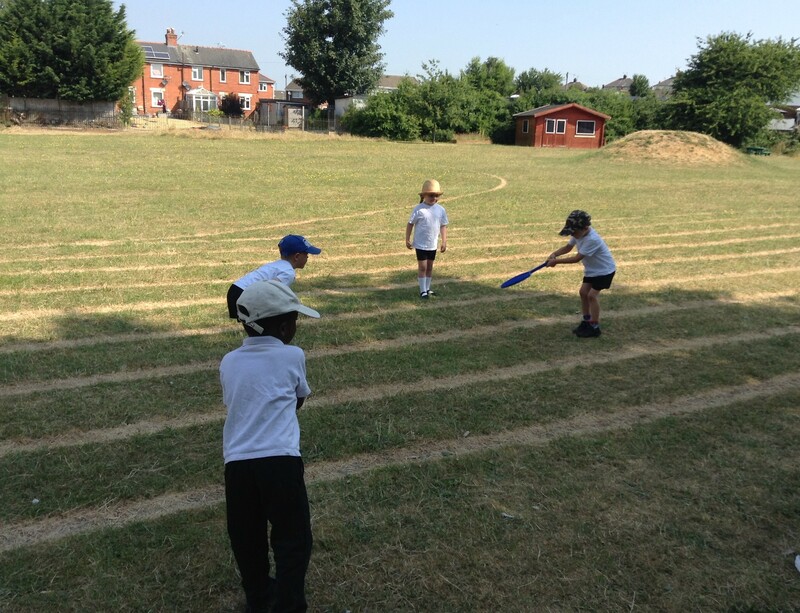 We are looking forward to another exciting year and thank you for you co-operation and support.